If you’re one of the smart property investors in the last 2 years, you’re probably smiling given reports on rising apartment stock, and rising rents with a monster customer base. This spring is a time to grow! Given the stock market looks to be beyond its peak, rental property returns are bolstered by some surprisingly strong fundamentals – employment, housing demand, high occupancy rates, and accelerating wage growth among top renters demographics. And if you direct a property management company, you’ve also chosen well. The growth in new construction releases will be well up, giving you opportunity for portfolio growth, very important for business sustainability. A new report from Yardi using February data shows a one year growth in rent prices of 3.6% at a time when housing prices have flattened or declined. Yardi says that although occupancy has seen a little drop, it’s had no effect on absorption. This is the highest rate of growth since 2016. 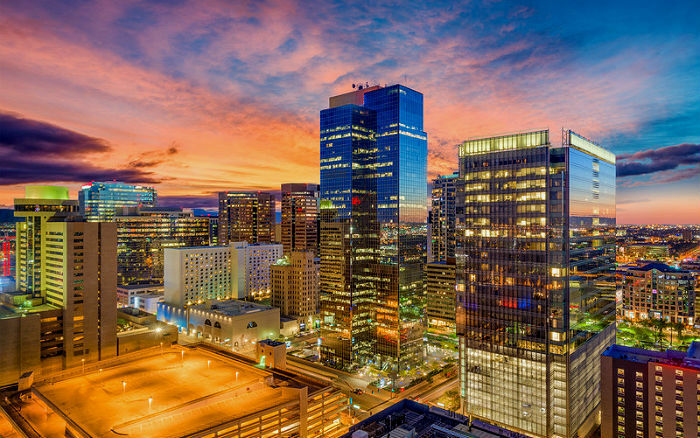 Out of the 137 cities they surveyed, Phoenix housing market (+8.0%), Las Vegas Housing market, Atlanta, (+7.9%), Reno (+7.6%), and Sacramento market performed best. Rents decelerated in late 2017, but now appear to be roaring forth. Only 3 metros failed to gain 2% growth. 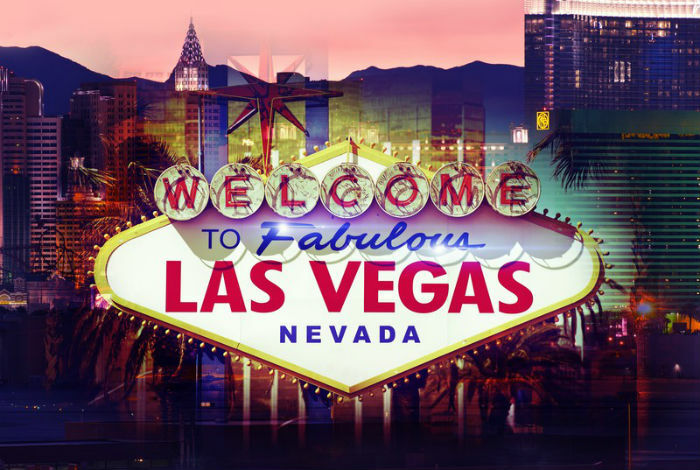 Find out more about Vegas’ booming market. What’s Driving All This Demand? What characterizes this rising demand most of course is driven by renter by demand growth. People are desperate for rental housing. In cities such as Las Vegas, Phoenix, Austin, San Francisco, Atlanta, the lifestyle renter class is still very strong. These renters are seeing value in renting even though they have the funds to buy. The Yardi multifamily data is important because it suggests this spring and summer of 2019 could be very strong seasons for the multifamily market. We know billions are being invested and that the rental property sector generates plenty of residual jobs in the American economy. Definitely a bright spot in the economy. The poor performance in Nashville and Portland OR is intriguing. Oregon’s market is plagued with new rent controls with more expected. This is proof that rent controls are always a bad idea. Nashville released a signficant number of apartment units in 2018 so that may take a while to correct. If you do invest, ensure you’re managing your portfolio with the right property management software. Efficient management is critical to investing success. What’s Happening Right now in the Multifamily Markets? It might depend on which city you’re in. The stats below and our own report on rent prices in different cities might help you identify the best opportunities. The best cities for buying property are luring more of investor’s dollars. 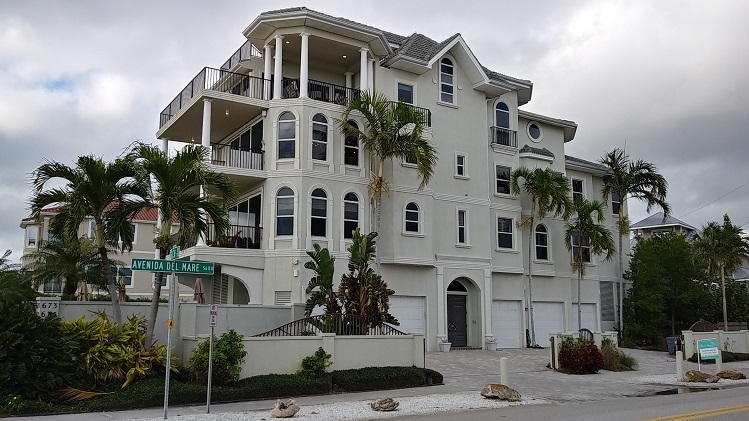 Overall, multifamily property investing is attractive due to rising rents, your ability to use financal leverage as well to conduct more efficient property management. According to Yardi, the US national average rent increased by $2 to $1,426 last month. Occupancy rates fell again ever so slightly and that slide began last July. Could this mean new construction is flattening the market, and prospective buyers such as Millennials are buying homes instead? If Millennials are managing to finally make a purchasing, that trend might dry up with the economy picks up. That would push home prices back up, out of reach. The Yardi report details the rent growth and vacancy rate stats for a large number of metros including vacancy situations in the Miami, Los Angeles, San Francisco and Chicago multifamily markets for instance are all unique. In its Multifamily 2019 Outlook report, Freddie Mac predicts that multifamily originations will set another record 2019 growing 3.9% from $305 Billion in 2018 to $317 billion in 2019. They state this is driven by solid market fundamentals and strong investor demand for multifamily properties. Freddie Mac’s report on renter’s profiles last spring stated that 67% of renters view renting as more affordable than owning a home, and that includes 73% of Baby Boomers. They said 67% of renters will keep renting for financial reasons—and that is up 8% from 2 years ago. With unit numbers growing, rent prices slightly rising, cap rates rising, employment rates remaining high, multifamily property managers will need to do more to optimize revenue and profits for owners. Please do Share this report with your connections on Facebook and Linkedin. If you’re considering buying multifamily properties, or you manage a property management company or you’re an HOA manager, take a good look at how you can manage more cost effectively with ManageCasa. As you grow your portfolio of properties in the multifamily sector, you’ll need to automate and gain better control of your finances, tenant relations, and time management. ManageCasa is ideally suited to helping you acheive these goals. And it’s not just for SMB property management either. ManageCasa’s simplicity is catching the attention of large scale multifamily property management companies for how it complements their current software.